24/7 Homecare, call us day or night, we are always available. 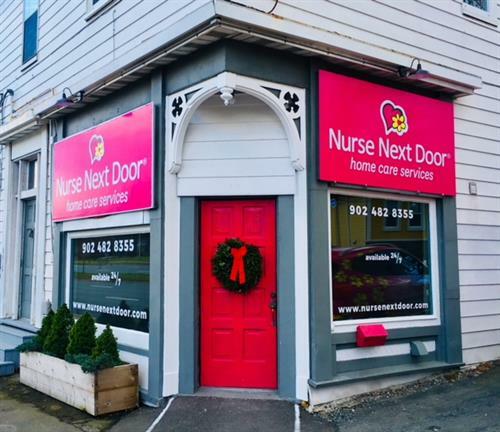 Nurse Next Door provides Nova Scotia residents with compassionate and flexible medical and nonmedical nursing care, delivered by exceptional staff. Nurse Next Door is an affordable and caring solution to keep loved ones happy and healthy at home. Sometimes everyone needs a little help.